Time is running out to save the Paris Agreement, UN climate experts warned Tuesday at a key Bangkok meeting, as rich nations were accused of shirking their responsibility for environmental damage. The six-day UN conference opened with an urgent plea from delegates to finalise a "rule book" governing the Paris Agreement, the most ambitious global pact yet, to address the impacts of climate change. The rule book will have guidelines for the treaty's 197 signatories on how to provide support to developing countries worst affected, and manage the impact of climate change. If nations cannot reach an agreement by a December summit in Poland—known as COP24—the Paris Agreement, carved out in 2015, will be at risk. "The credibility of the process... is at stake," Michal Kurtyka, president designate of COP24, said at the opening of Tuesday's meeting. "We are not moving as swiftly as we can," he added. "We need concrete propositions and solutions now." Money is at the heart of issue. The Paris Agreement has promised $100 billion annually from 2020 to poor nations already coping with floods, heatwaves, rising sea levels and super storms made worse by climate change. Developing countries favour grants from public sources and demand visibility on how donor nations intend to scale up this amount. Rich countries want more private capital in the mix and prefer projects with profit potential. Pressure is mounting on developed nations to take on more long-term financial responsibility given that their progress has exacerbated climate change. 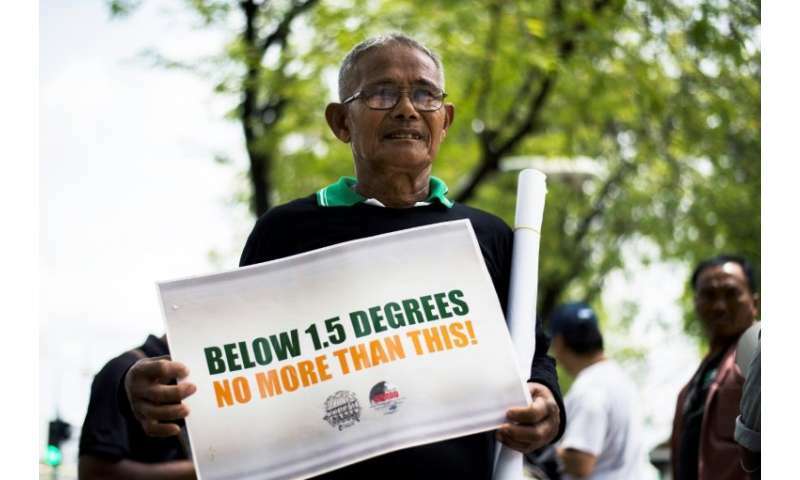 As the impacts get worse, "the poorest and most vulnerable, who have contributed almost nothing to the problem, suffer more," said Patricia Espinosa of UN Climate Change, in a statement. The Paris Agreement promises to cap the rise in global temperatures at "well below" two degrees Celsius. But current pledges by countries would allow it to climb by more than three degrees. The talks have also been marked by high-profile exits. President Donald Trump announced last year that the US was leaving the agreement, and has refused to honour a $2-billion pledge. 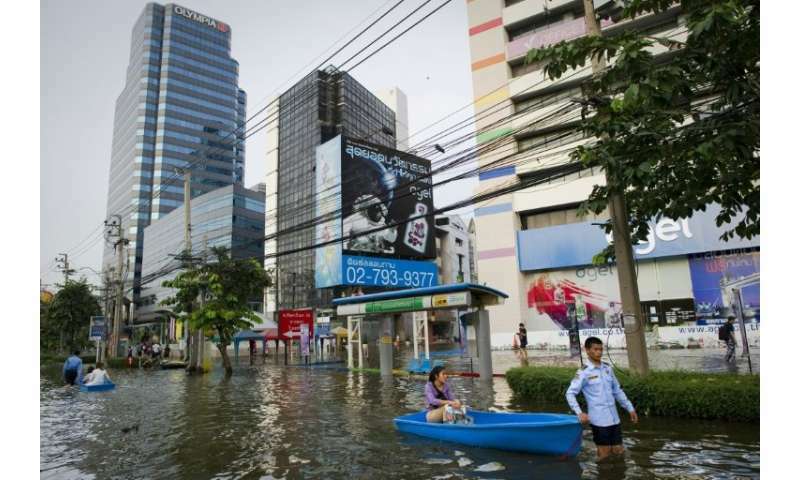 Environmental activists called for more accountability by richer countries in a protest outside Bangkok's UN building on Tuesday. The lack of movement in the talks presses "developing countries to shoulder the undue burden of the triple costs of loss and damage, adaptation and mitigation on their own," said ActionAid International's Harjeet Singh in a press release.